SKIP THE REST - HIRE THE BEST! 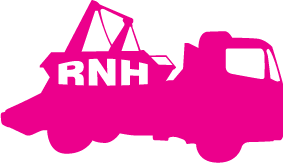 Here at RNH Skip Hire, we aim to ensure complete customer satisfaction while handling waste in the most effective, environmentally friendly way possible. We are committed to being the leading skip operator in the Market Weighton / Pocklington / Holme Upon Spalding Moor and surrounding areas. We provide skip hire to local Builders, Plasterers, Property Developers, Schools, Businesses and Farms. With a variety of skip sizes, we have just the right skip for your needs. 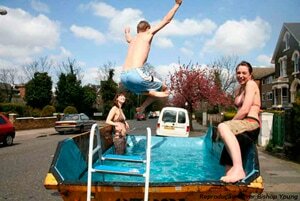 Although we do not offer mobile pools, we do also provide skip hire to the Domestic and Household sector! Planning a home improvement and need waste disposal? We are your local skip hire. When we collect our skips, they are emptied into our waste transfer station at Shiptonthorpe, where the waste is sorted and treated for recycling so reducing the need for land filling. 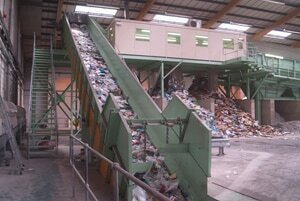 We are at a current recycle rate of around 90%. Skips can be dropped at almost any location as long as it is accessible and does not block any entrance, exits or disrupt traffic movement. Please be aware that if the skip is required on a highway we must gain permission from the local authority, which comes with a small permit charge. Permits are generally granted for around 2 weeks, dependent on location. After the permit duration we would then have to renew the permit. For more information feel free to get in touch. 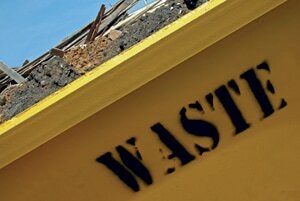 The price of the skip is dependant on its size and the type of waste being put into it. All of our skip hires are available on a 7 day hire, unless agreed with ourselves prior to delivery. We are able to offer a same day collection for all delivery, exchanges or collections. We also offer a Wait & Load service that is fast and reliable. Our rates are competitive, and based at Shiptonthorpe you know we are within a stones throw. So when you need skip hire in East Yorkshire think local. Think RNH Skip Hire. We can cover most of East Yorkshire, and can offer a very competitive rate within a radius from our sorting depot in Shiptonthorpe.